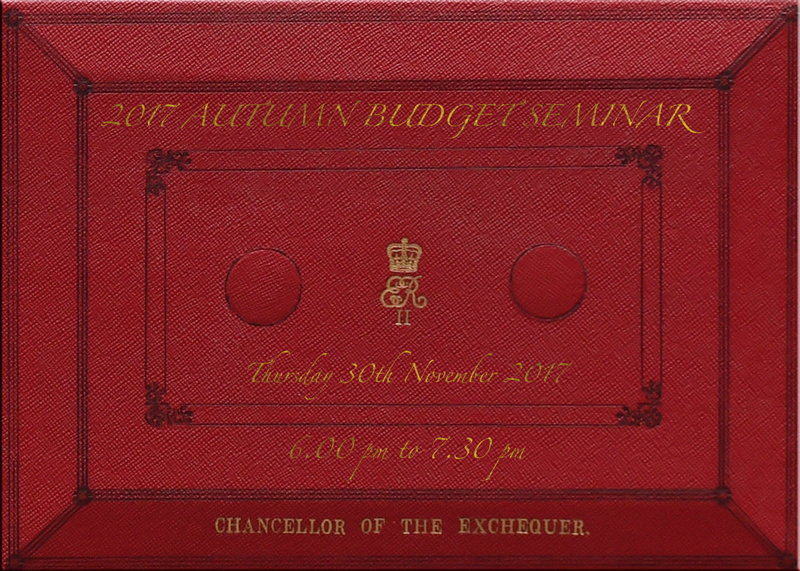 2017 Autumn Budget : Will you be a Budget Victim? Home → Updates → Event → 2017 Autumn Budget : Will you be a Budget Victim? With the clock ticking on Brexit the Government is preparing to unveil its first Autumn Budget on November 22nd – aiming to repair some of the damage the Conservatives suffered in the June election. Much has been made of the party’s lack of popularity among young people, and a promised rise in the point at which student loans become repayable is already one step toward attracting younger supporters. But any measures granted to the young are likely to be at the expense of those older voters who have pensions, property and other assets. At this not to be missed seminar Ian Black, AAM Head of Financial Planning and Wealth Solutions, will be discussing the measures introduced in the Budget, what they mean to you and the steps you need to take to protect yourself from ever rising taxation.